Apparently it has not rained on Show Day since 1992 and last Saturday was no exception with another beautiful day. 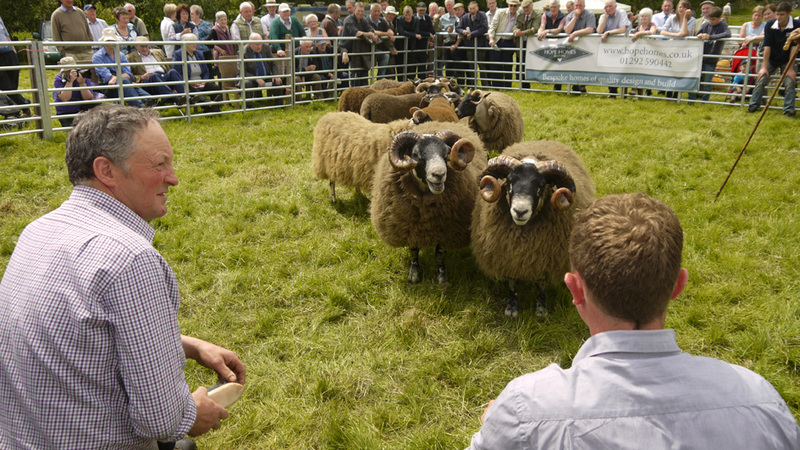 Folk came from all over to enjoy a traditional, friendly agricultural show with plenty to see. 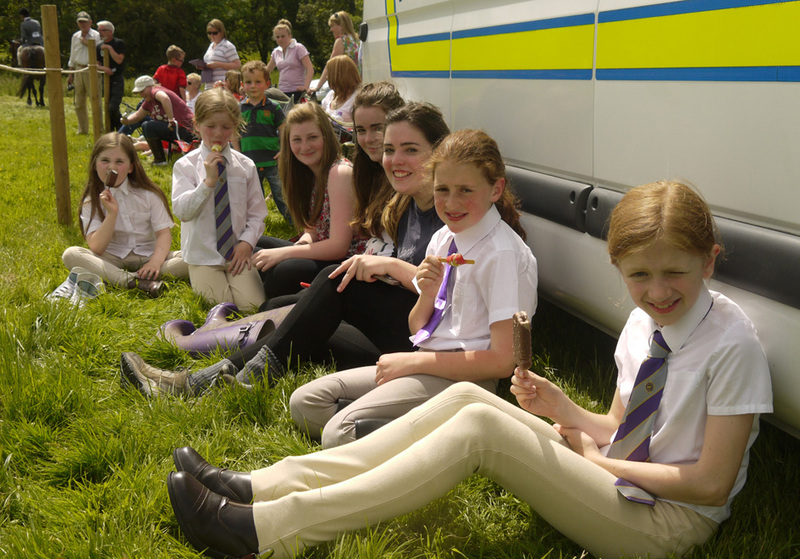 The horse section has grown to become one of the best around, one family from Perth reckon Straiton is the best around for children’s events. This year saw a huge amount of entries for the various classes. Apart from a strong Blackface section there were also Border Leicester, Commercial and Texel sheep plus goats, dairy cattle and the adorable Belted Galloways. 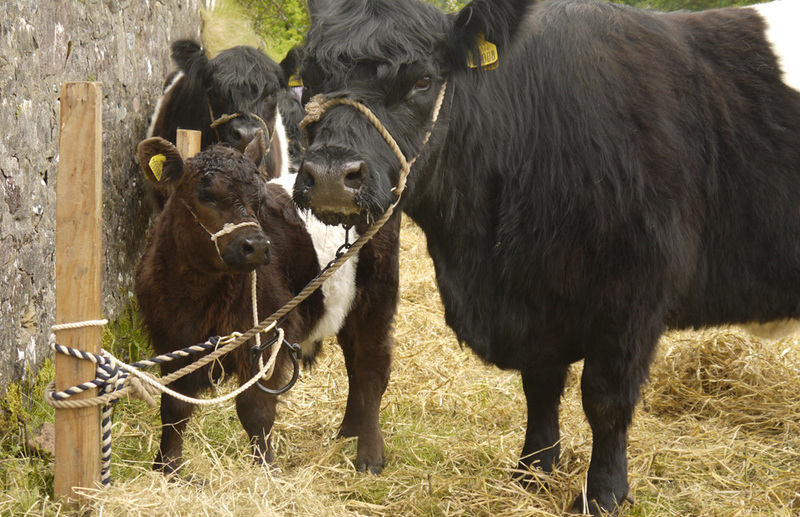 This entry was posted in Uncategorized and tagged Belted Galloways, Blackface, Horse, Straiton Show by VisitStraiton. Bookmark the permalink.